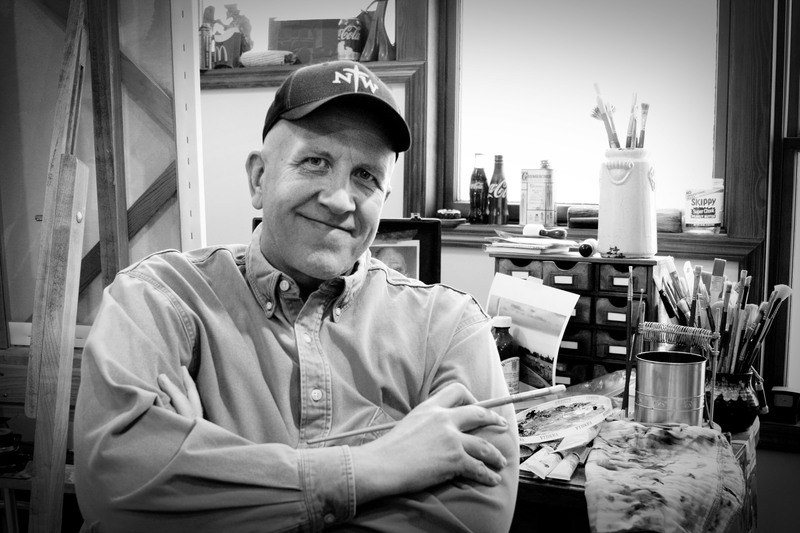 Artists from the four-state region and beyond are invited to apply to exhibit their work at ArtBurst during the 75th annual Orange City Tulip Festival. Scheduled for 9 a.m. to 4:30 p.m. on Saturday, May 16, ArtBurst is a juried exhibition of fine art. 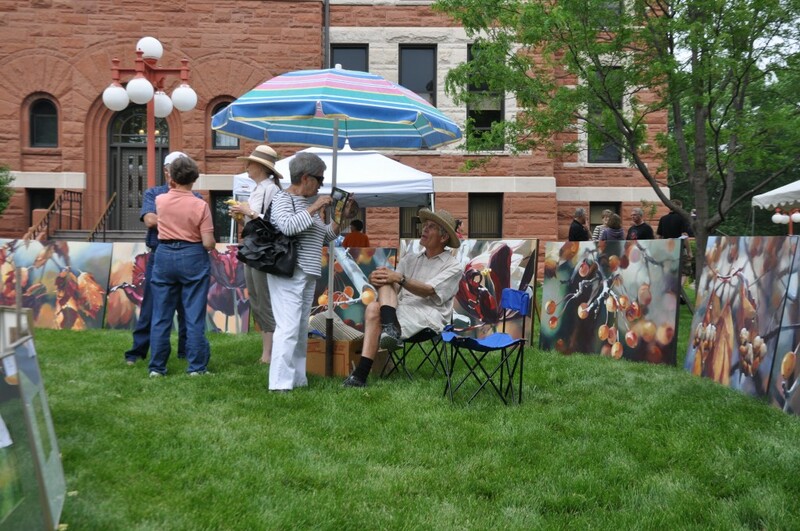 An estimated 35,000 people per day are expected to attend the three-day Tulip Festival May 14-16, and thousands browse the artists’ booths set up on the grounds of the historic Sioux County Courthouse on Saturday. Applications will be accepted from anyone who produces original fine art. All art must be designed and executed by the accepted artist, and at least 75 percent of the artist’s exhibit must consist of original work. No more than 25 percent may be giclees or reproductions. ArtBurst artists will be chosen by a jury, which will make its selections based on the aesthetic quality of the art and the number of artists in each medium. The application deadline is March 15, and applicants will be notified of the jury’s decision by April 1. Artists may apply online. 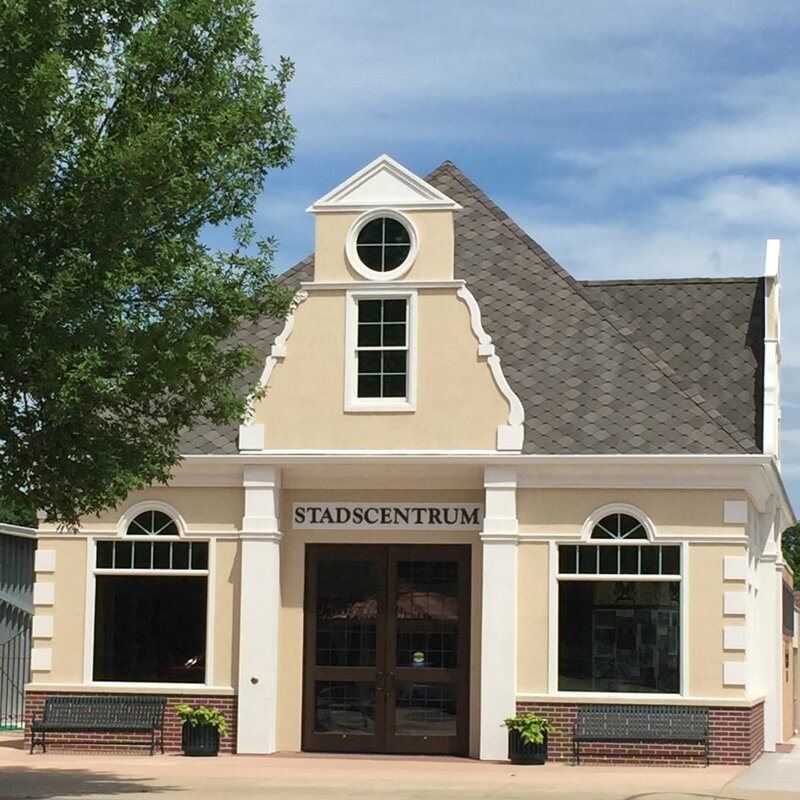 For more information or for a copy of the ArtBurst brochure and application, email artburst@octulipfestival.com or call 712-707-4510. 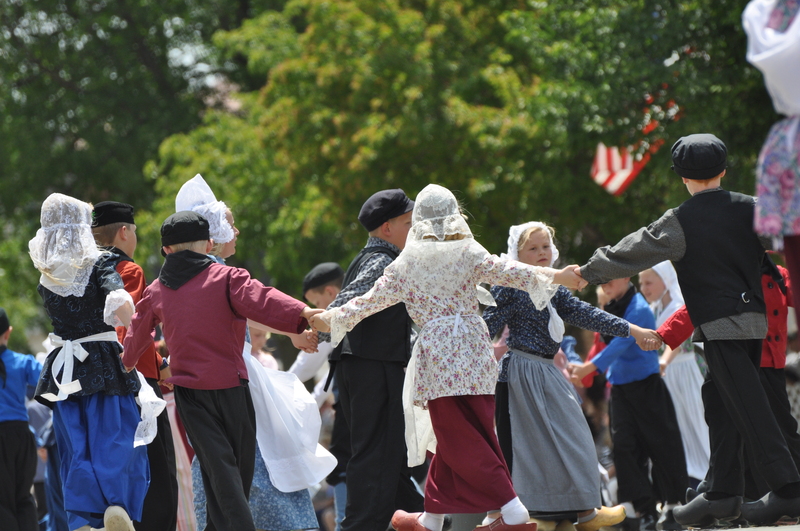 Tickets for the 2015 Tulip Festival Extravaganza, reserved parade seats, and Night Show will go on sale on Monday, Feb. 2.  Ticket sales will begin at 9 a.m. at the Orange City Tulip Festival/Chamber of Commerce office. The annual Tulip Festival Extravaganza will take place on Wednesday, March 18, from 11:45 a.m. to 12:45 p.m. The event will include a luncheon and program at Prairie Winds Event Center. Tickets are $15 each through March 6, and $20 each beginning March 7. Reserved parade seats are $4 each. Seats are reserved beginning at 1 p.m. each day of the festival, and are reserved for Straatfeest, street scrubbing, and the Volksparade. Tickets for the 2015 Night Show, Disney and Cameron Mackintosh’s “Mary Poppins,” are $20 each. 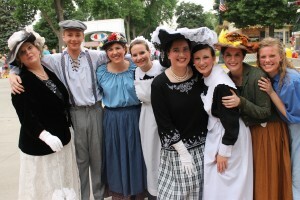 The production will take place at Unity Christian Knight Center May 13-16, beginning nightly at 8 p.m.
All tickets for the Night Show and parade are reserved, and all are sold on a first come, first served basis. 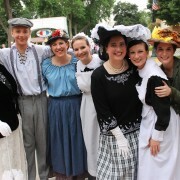 Questions can be directed to the festival office at 712-707-4510. The Tulip Festival Steering Committee is pleased to introduce a commemorative book for the upcoming 75th annual Tulip Festival, slated for May 14-16. 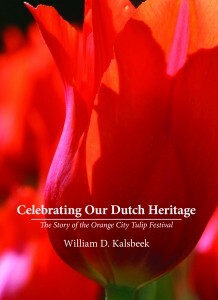 The book, entitled “Celebrating Our Dutch Heritage: The Story of the Orange City Tulip Festival,” was written by Bill Kalsbeek, an Orange City native and current part-time resident of the community. The book documents the festival’s history and contains hundreds of images that span the decades of the event. 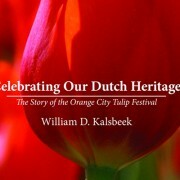 Kalsbeek will hold book signings during Tulip Festival, and attendees will have the opportunity to have their books signed and stamped with the 75th annual Tulip Festival seal. The book signings will take place at Stadscentrum from 9 to 10 a.m. each day of the festival. Auditions for the 2015 Tulip Festival Night Show, Disney and Cameron Mackintosh’s “Mary Poppins,” are scheduled for four evenings in January. Adults and high school and college students can audition for the show on Jan. 15, 19 or 22 from 7 to 9 p.m. Children ages 9-12 can audition on Jan. 20 from 6 to 9 p.m. All auditions will take place at the Orange City Town Hall. Individuals wishing to audition do not need to prepare any material prior to the auditions, but are asked to bring their schedules for February through May. The cast of “Mary Poppins” will consist of approximately 30 people, including Mary Poppins, members of the Banks family, Mrs. Brill, Robertson Ay, Katie Nanna, the Banks’ neighbors and former nanny, and many more. Non-singing roles are also available in the production. Tickets for the Night Show will go on sale for $20 each on Monday, Feb. 2 at the Orange City Tulip Festival/Chamber of Commerce office.